Phil’s fascination with body mechanics and his interest in fitness and longevity led him to a lifestyle of wellness; but his drive to help others achieve and improve their health turned his lifestyle into a career —which he enjoys to the fullest. After receiving his B.S. in Psychology and Mathematics from the University of Pittsburgh in 1994, Phil studied Massage at Lindsey Hopkins in Miami, FL. 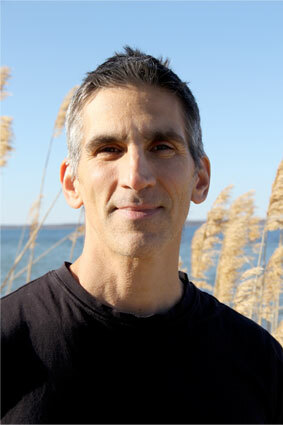 Phil has been practicing Massage in The Hamptons since 1996. He skillfully integrates various modalities including: Shiatsu, Swedish, Deep Tissue and Reflexology. In 2005 he obtained his Certification as a Personal Trainer with NASM. He is also a Certified Personal Trainer with ISSA and his influences include: Yoga, The Alexander Technique and Martial Arts.